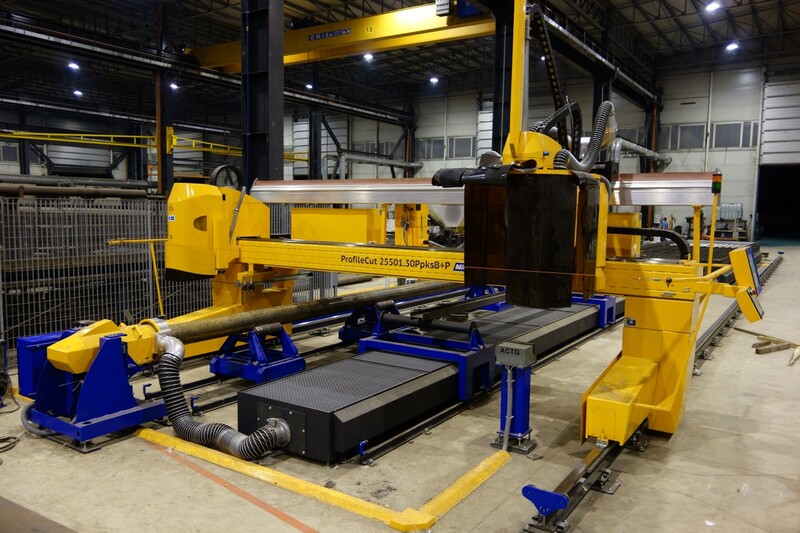 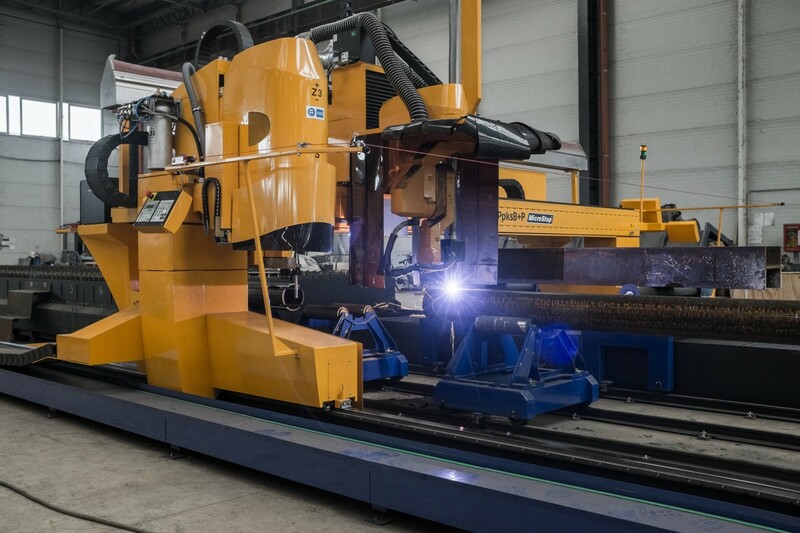 ProfileCut is a variable machine dedicated for production of steel structures. 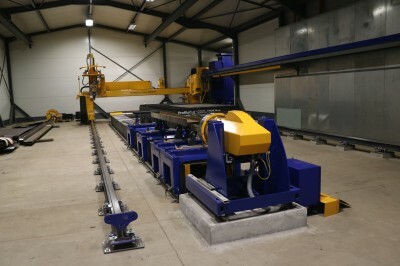 Besides optional pipe-, rectangular profile- and sheet cutting zones it has a dedicated zone for cutting of structural profiles such as I, U or L. To enable precise division as well as cut-outs in required spots on the beam, the machine is equipped with a laser scanner for measuring of the exact shape of profile in the place of cutting which allows the control system to adjust the movement of tool according to the true shape of profile. 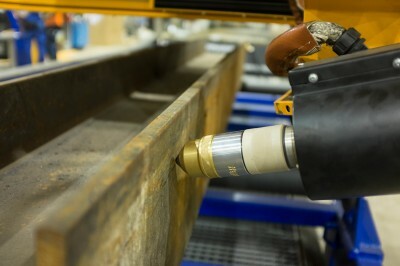 In addition, the machine offers drilling and marking operations on beams.